INDIANAPOLIS, Ind. — There’s a new standard in Sacramento. After their result in the DCI World Championship Semifinals presented by Earasers & InEarz Audio, it’s clear the 2018 Mandarins have made their mark on the corps’ 55-year history. The 2018 Mandarins will go down as the first to become a World Class finalist. They may very well go down as the first top-10 finisher in corps history. And, for now, they’ll go down as the highest scoring Mandarins of all time. To put it simply, the 2018 Mandarins won’t soon be forgotten. 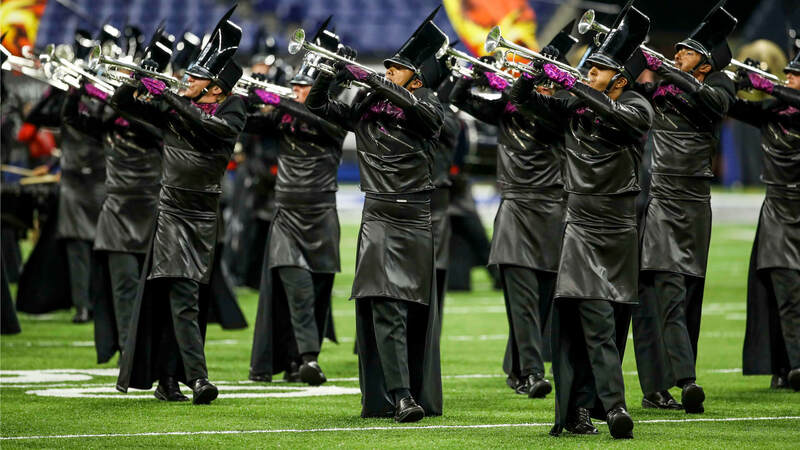 “It’s just so fantastic being a part of this legendary — not just corps history, but drum corps history,” Mandarins tuba player Garret Hartman said. “It’s just phenomenal to be a part of this. We’ve worked incredibly hard this summer and we have such an amazing production and we love putting on this show every single day." Mandarins’ rise to new heights first began to materialize a year ago. 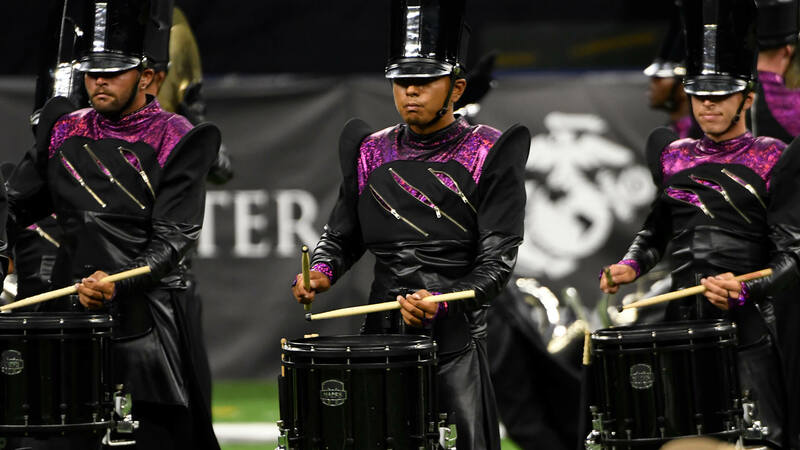 While 2017’s edition of the corps ended up just over a point outside of the Top 12, it rocketed up the standings from a 20th-place finish back in 2015 all the way to 13th. But there was no way the Sacramento corps was planning to stop there. From the beginning, the Mandarins had their sights set on primetime. There hasn’t really been a point this season where the Mandarins weren’t slotted among the Top 12. From the first weeks of the season, it was clear the Sacramento corps was going to be able to compete with perennial finalists. 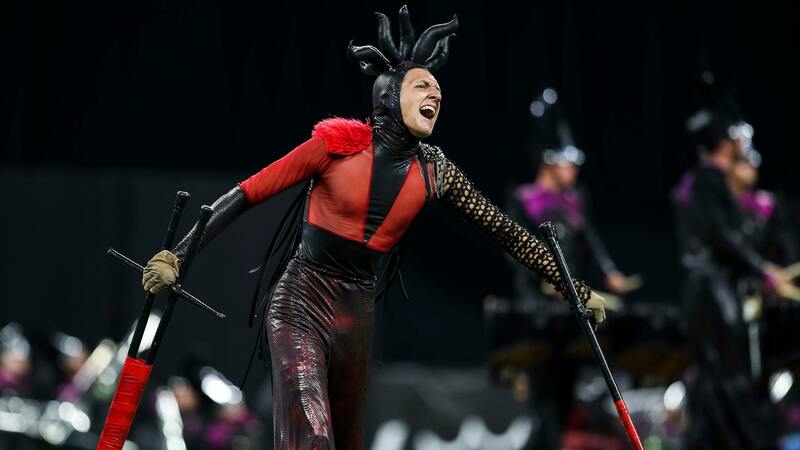 The corps continued to hammer home that reality with 11th-place finishes at each of the two events that featured all 24 World Class corps, in San Antonio and Atlanta. That wasn’t enough, though. The Mandarins kept pushing, and after several weeks of lurking within striking distance, snatched a spot in the top 10 in Friday’s Semifinals. And to keep pushing throughout the 2018 season, according to Guldner, a series of questions needed to be answered. Those questions have been answered resoundingly. The only question that remains will be answered in the years to come. Just how high can Mandarins continue to fly?